Ah, the '90s. It was one of the worst periods in the history of comics, particularly for Marvel and DC. The artwork was especially wretched, a bunch of people emulating the garish Image-influence from hacks like Jim Lee, Rob Liefeld, and Marc Silvestri, among others. Think of it like '90s Rock. Everyone tried to be Nirvana and wound up being Bush. Lame. I am showing my age here, though. To the 12 year olds of 1993 this is the golden age of comics, so your mileage may vary depending on your age in 1993-1994. This book is a collection of assorted Venom mini-series and one-shots. Venom: Funeral Pyre features The Punisher. It's typical extreme 90's stuff but is entertaining enough. 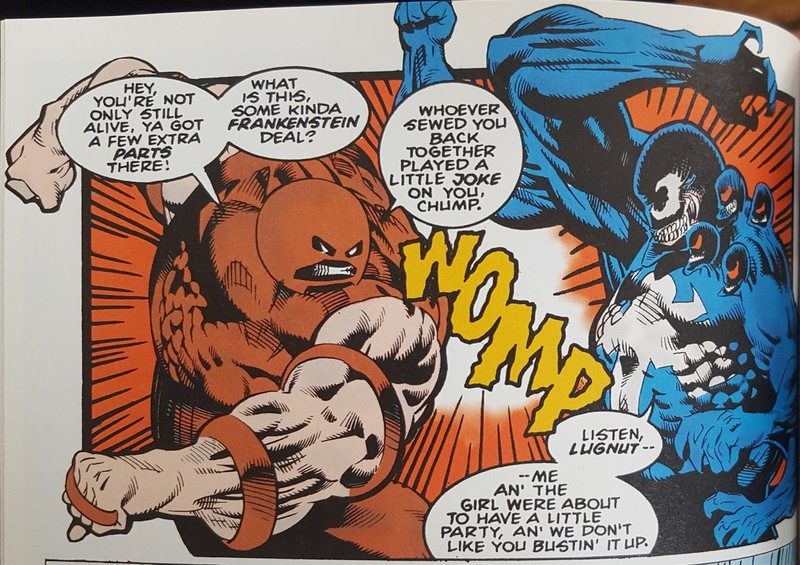 The Punisher was overamped and his power level was routinely exaggerated throughout the '90s. 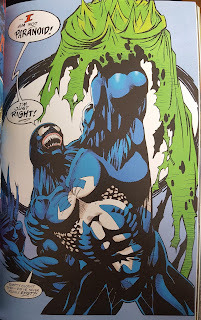 Venom: The Madness features artwork by Kelley Jones. I've never understood the appeal of his artwork. It's dark and moody but it is so anatomically exaggerated that I can enjoy it. 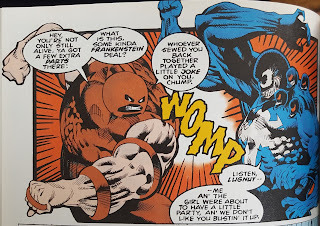 Venom fights the Juggernaut, and while the fight is cool the artwork is so horrendous that it detracts from the experience. 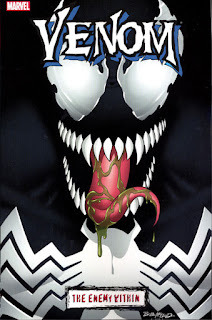 Venom: The Enemy Within is where things get cooking. Bruce Jones writes an excellent script and Bob McLeod brings it to life. My beloved Morbius The Living Vampire is featured in this mini series with an absurd plot about a cult which assembles in the Library Of Rhan. The Demogoblin also appears to do battle with the goblins that the cult releases upon San Francisco. It's a bunch of silly faux-occult stuff that basically plays as a superhero/ monster mash-up. 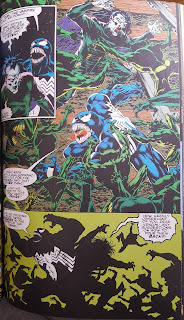 Incredible Hulk & Venom one shot is super cheesy and lame. It's everything that is wrong with 90s comic books. 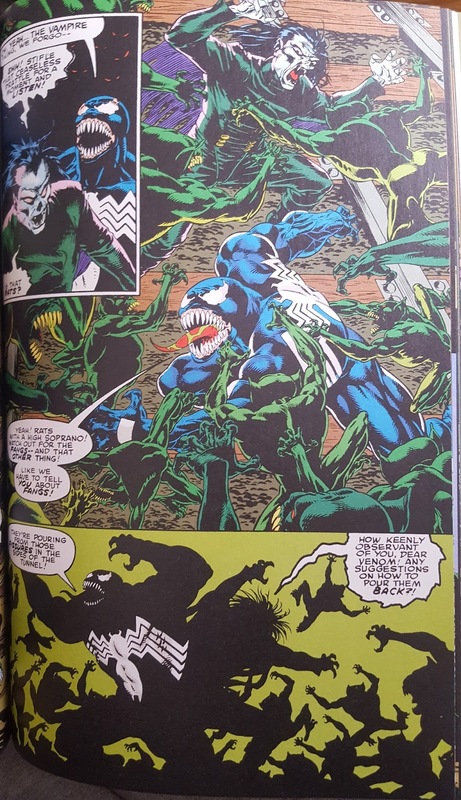 I liked Venom when he was introduced as a villain, as his first few battles with Spider-Man felt fresh and new. His popularity ultimately made Marvel do a WWF turncoat, making him into a “Lethal Protector” anti-hero which was all too common in the '90s. To the kids of the '90s (and beyond) this stuff is considered classic. It's middle of the road comics with some generally awful artwork to this old man, though. 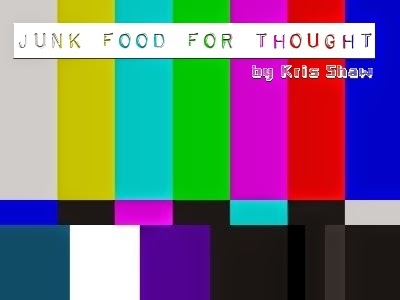 Junk Food For Thought rating: 3 out of 5. The OCD zone- This is the part where I go into tactile sensations and materials of physical media. Those with heart conditions, high blood pressure, or women who are pregnant should exit my blog at their earliest convenience, as their safety cannot be guaranteed beyond this point. Linework and Color restoration: I am not wasting a second of my life comparing this to the originals, which were undoubtedly godawful ugly too. Everything looks clean and tight. Paper stock: Matte coated stock of sufficient thickness and weight. This is the same stock found in the softcover Marvel Masterworks and Epic lines of books. It's my favorite paper stock used in collected editions today because it feels like something of quality while retaining an authentic comic book look and feel.